This game is a " business game " that allows MBA students from around the world to measure their skills in strategy . 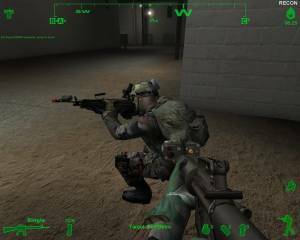 The players (in groups of three) are in control of a virtual cosmetics company for two months. They face the environment of the new economy . 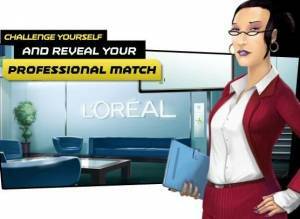 The game settings are based on the reality of the global cosmetics market and on the expertise of L' Oréal's international strategy. In addition to being oriented Marketing and sales , this game is also a recruitment tool : the best players are indeed contacted.